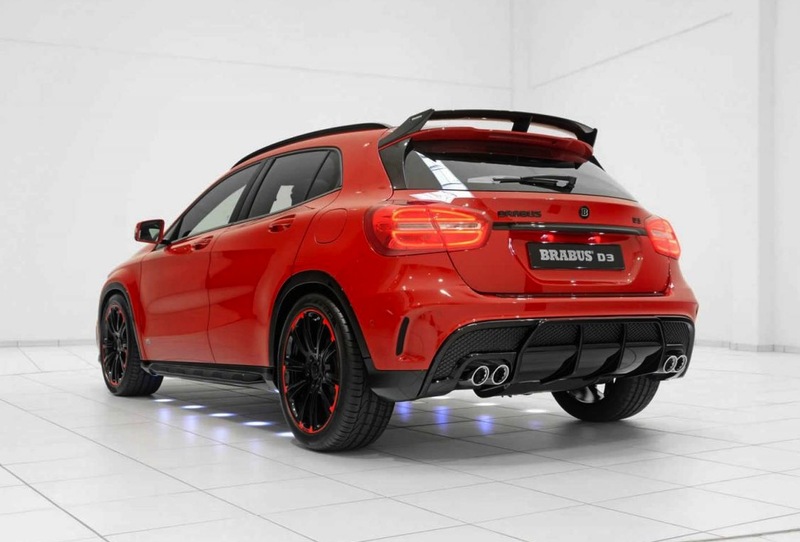 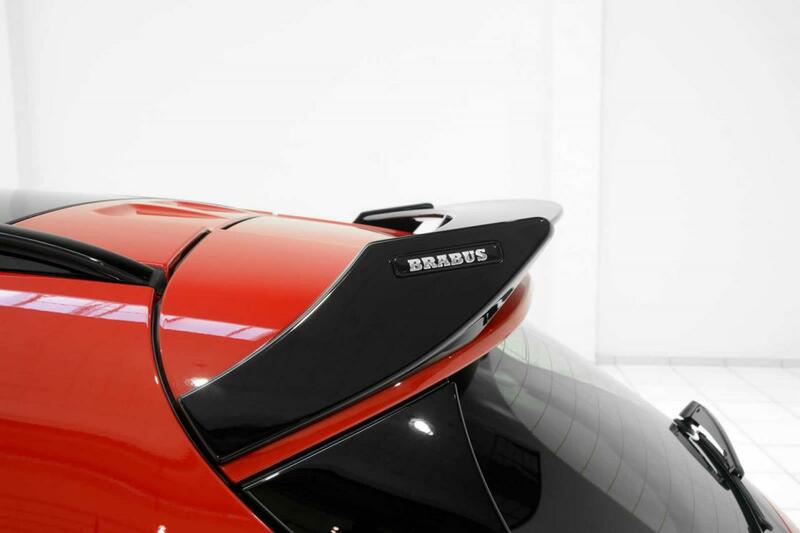 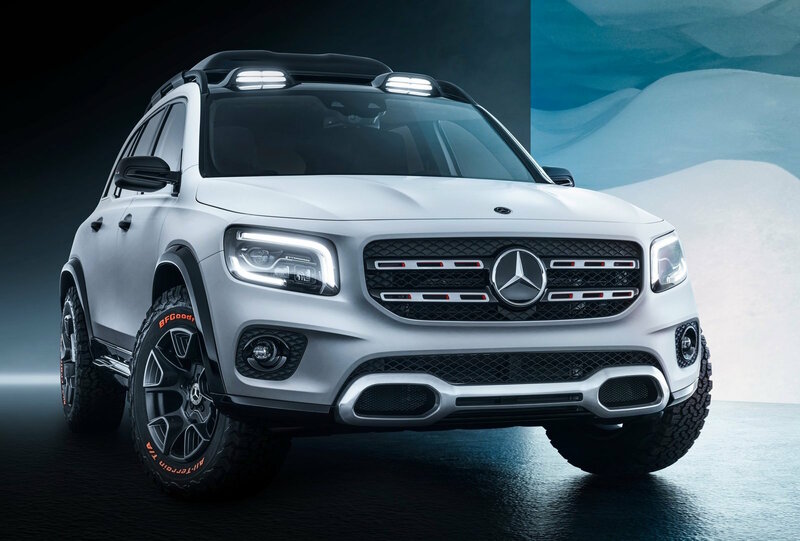 Brabus has come up with a performance kit for the GLA 220 CDI. 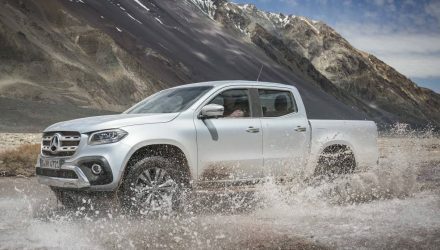 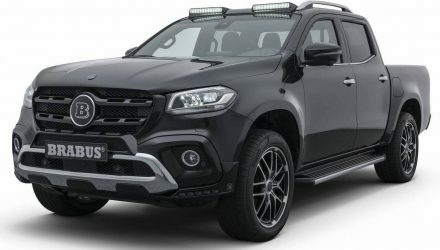 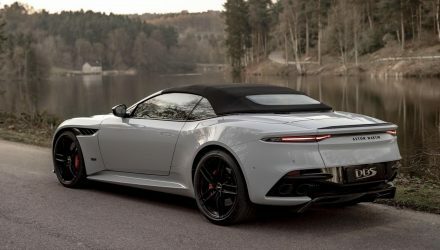 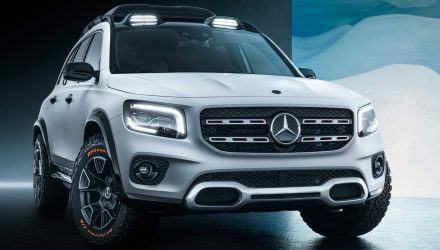 The kit might not be as insane as some of the tuner’s twin-turbo V8 kits, but it does add unique styling and a decent jump in grunt for the plucky SUV. 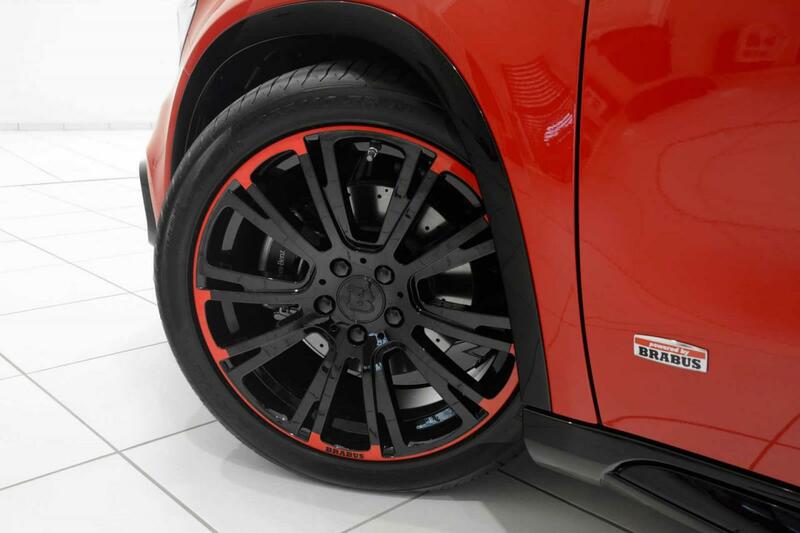 Wearing very bright orange paintwork, the Brabus D3 package showcases a new gloss black front spoiler lip, matching side skirts and roof rails, new air vent surrounds, a rear wing and bespoke rear diffuser, and black Brabus wheels that present red highlights. 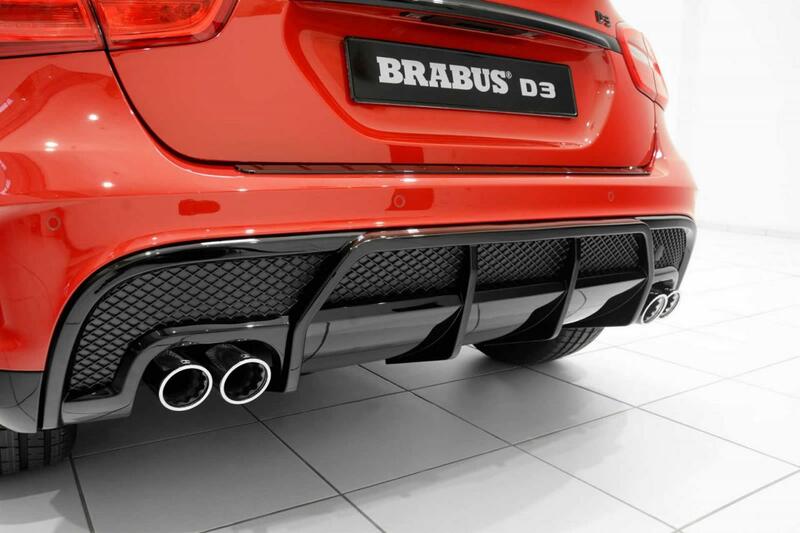 There’s also a neat-looking quad-outlet exhaust setup at the rear that seems to blend in very well with the diffuser. 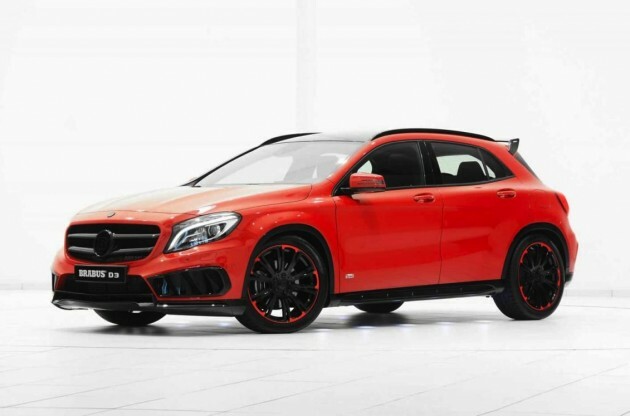 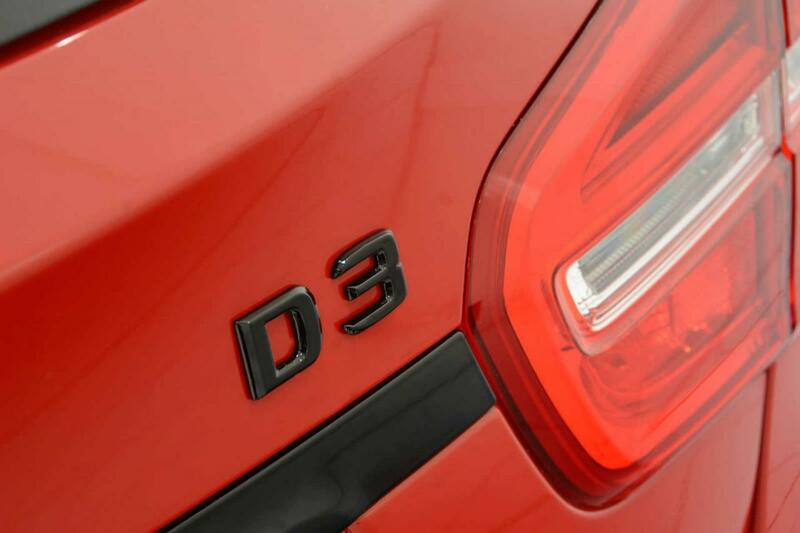 The new look is also backed up by a power boost to the GLA 220 CDI’s 2.2-litre turbo-diesel engine. 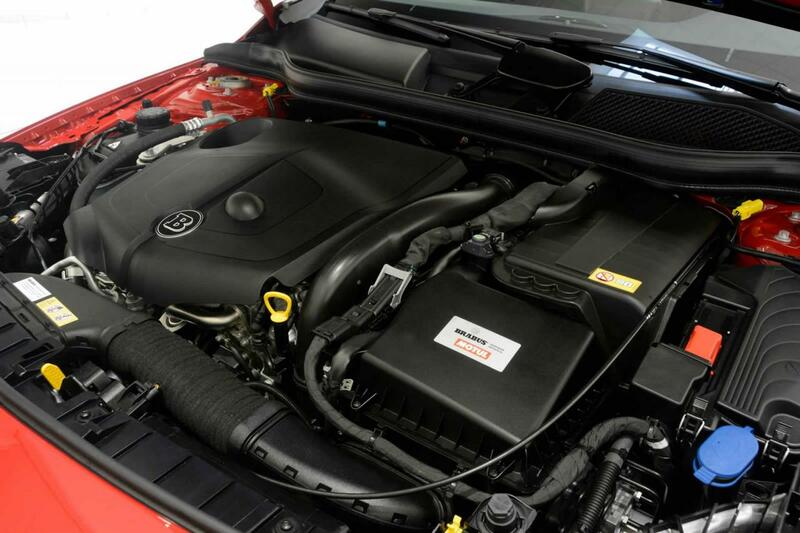 Output is lifted by 30kW and 60Nm, raising the total figures to 155kW and 410Nm. 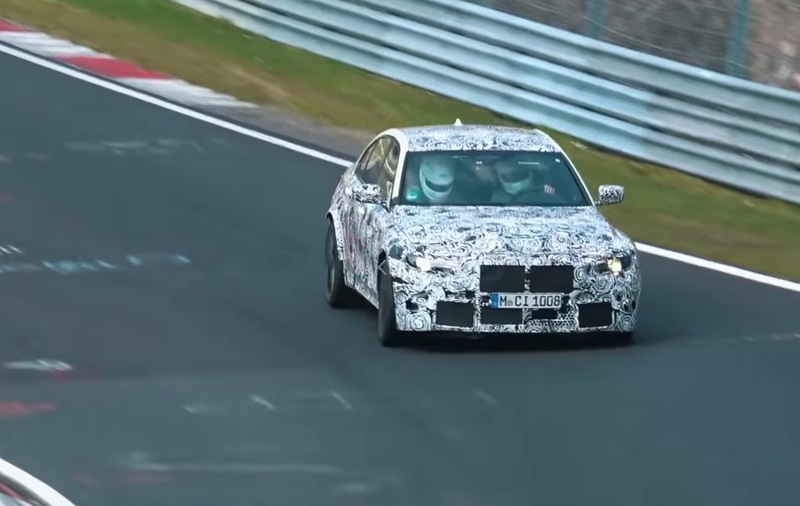 As a result, 0-100km/h comes up 0.3 seconds quicker, now timed at 8.0 seconds. 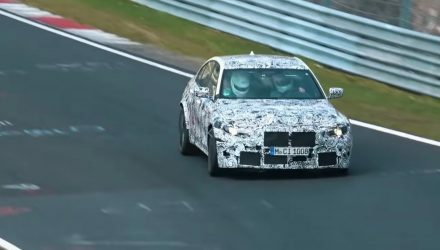 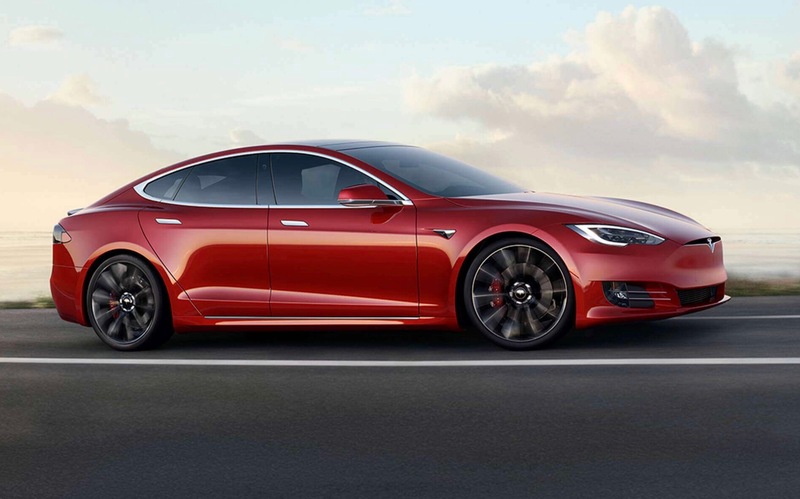 The top speed is also lifted by 5km/h to 220km/h. 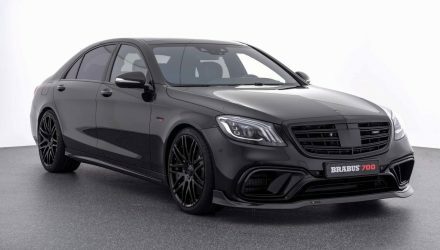 Brabus hasn’t mentioned how the tune-up affects the fuel economy, but the official combined cycle rating on the standard model is just 4.9L/100km. 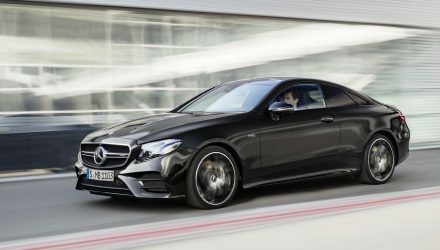 The GLA 220 CDI isn’t currently available in Australia, with only the GLA 200 CDI, GLA 250, and GLA 45 AMG making it Down Under. 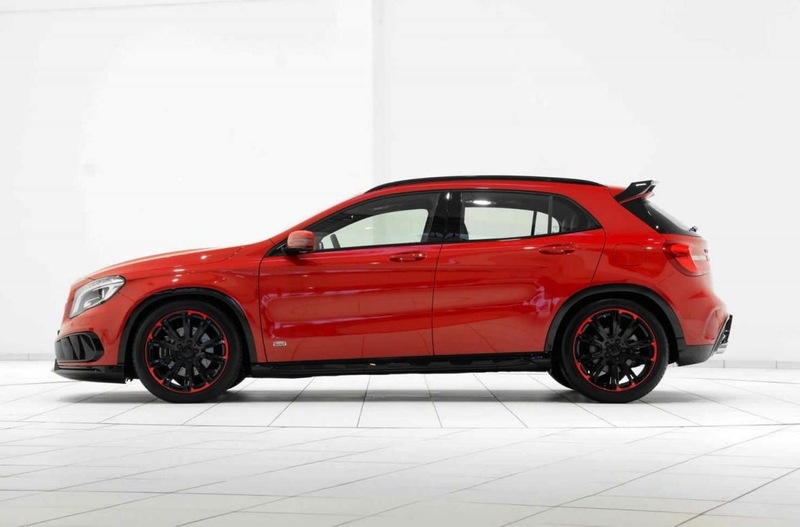 Prices start from $48,300 for the GLA 200 CDI and top out at $80,430 for the impressive 265kW GLA 45 AMG.